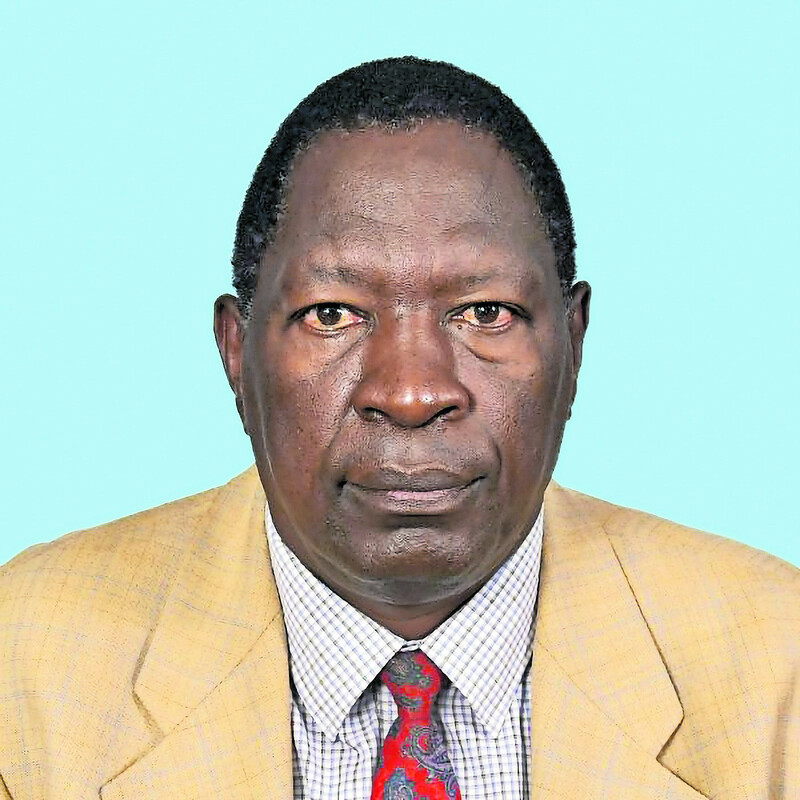 It is with deep sadness that we announce the passing away of Mr. Geoffrey Kamau King’au of Gekins Exporters and Importers Ltd on March 13, 2019. Beloved husband of Mrs. Beatrice Njoki Kamau. Adoring father of Perry Njeri and Joshua Kiama, Jose Nyambura, Dr. Maureen Kamau and Ken King’au. Son of the late Kenneth King’au Njoroge and the late Mrs. Peris Njeri. Brother of James Mwangi, the late Francis Maingi, Stanley Irungu, the late Rosemary Mbuthia and Freshia Wanjiru. Son-in-law of the late Evans Chege Njoka and Mrs. Jose Nyambura Chege. Prayers and meetings are taking place daily from 5:00pm at his Nairobi residence and at his home in Kiboi, Murang’a. A memorial service will be held on Sunday, March 17, 2019 at 3:00pm at his Nairobi home. There will be a major fund-raiser at All Saints Cathedral, Nairobi, on Tuesday, March 19, 2019 at 5:30pm to offset his medical bills. Prayers and meetings will continue at the same venue on Wednesday, March 20, 2019 at 5:30pm. The cortège leaves Lee Funeral Home on Thursday, March 21, 2019 at 7:00am for a funeral service at ACK Kiboi Church in Murang’a at 10:00am, followed by burial at his home.